Nigeria has started trial testing of the rollout plan of 5G networks with the 26GHz, 38GHz and 42GHz spectrum bands beginning with the Eko Atlantic Project. The country to regulatory agency, Nigerian Communications Commission (NCC), would be ready to roll out 5G by 2020. NCC said in Abuja on Thursday during a collaborative meeting with GSMA for 5G rollout in Nigeria. 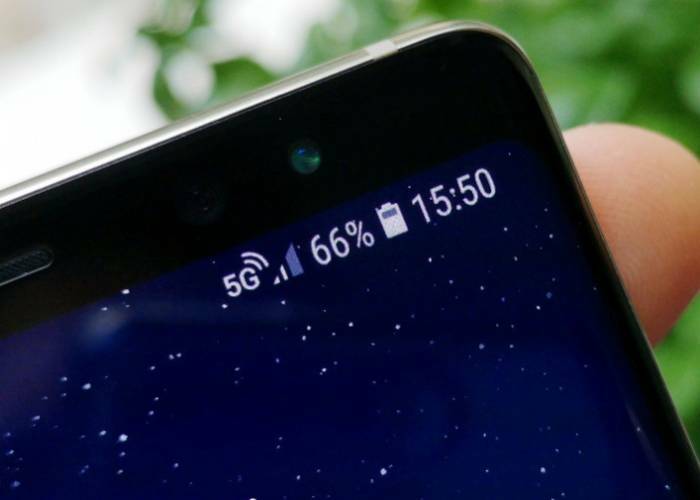 The Executive Vice Chairman of NCC, Prof. Umar Danbatta, said 5G broadband data will drive connectivity and allow humans to interact with connected devices to check their health status and remotely control home appliances without physical contact. Danbatta acknowledged the deficit in infrastructure rollout and spectrum availability in the country but added that the NCC was already working to address the challenges. He said NCC would begin with the available 26GHz, 38GHz and 42GHz to drive 5G rollout in the country. Danbatta said, “NCC is already working on the three key factors that will drive 5G deployments, which include infrastructure, spectrum and regulation ahead of the 2020 rollout date. Also speaking, the Head, sub-Saharan Africa for GSMA, Mr. Akinwale Goodluck, said although Nigeria still operates 2G and 4G networks, they will gradually give way for 5G as the demand for 5G increases among the millennial, who are the digital natives.